Promotion is very important especially when your channel is new. My service helps you and your channel in promoting via different social media. 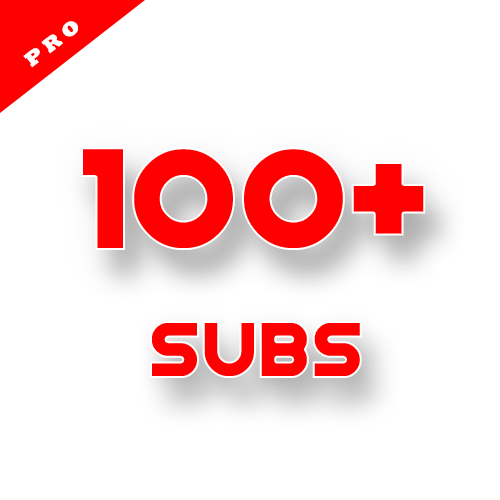 DO NOT use other services or sites to promote your channel while placing an order with us , the reason for this is youtube is very strict with subs & the subs get dropped when fakes or low quality subs are added. We provide real like subs only and it will have complications when both added at same time. Promote Channel via real user and get better SEO is ranked 5 out of 5. Based on 185 user reviews.